we take a look at the specifications of the car, both the twins will be equipped with a 1.4 L D-4D common rail turbodiesel engine, which also powers the company’s Toyota Corolla Altis. The engine will have the 68 bhp oil burners rather than the 76 Bhp oil burners in the petrol varinats. The reason behind the reduction in the power of the car is not yet known. These twins have a proper geometry turbocharged engine which would be capable of generating a better peak torque and power. 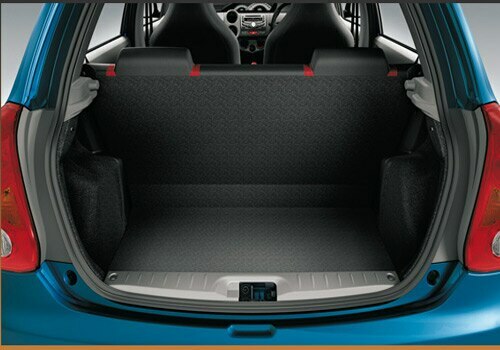 He weight of the cars is also reduced which could be the major reason behind the increase in the mileage of the car. Both these twins with such a great performance have secured the first position in their respective segments. The extra features in the car include ABS and power steering which all the models of these diesel twins will have; whereas the feature of airbags is optional. 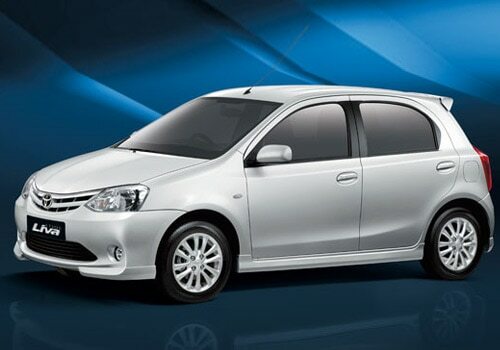 Toyota Etios diesel price and the Toyota Etios Liva diesel price is expected to be around Rs 70,000- Rs 80,000 higher than the petrol variants of these twins. The bookings for the diesel twins have already started across the country with a down payment of just Rs. 50,000. The other models by the company in the market are Toyota Camry, Toyota Corolla Altis, Toyota Fortuner, Toyota Innova, Toyota Land Cruiser and Toyota Prius.